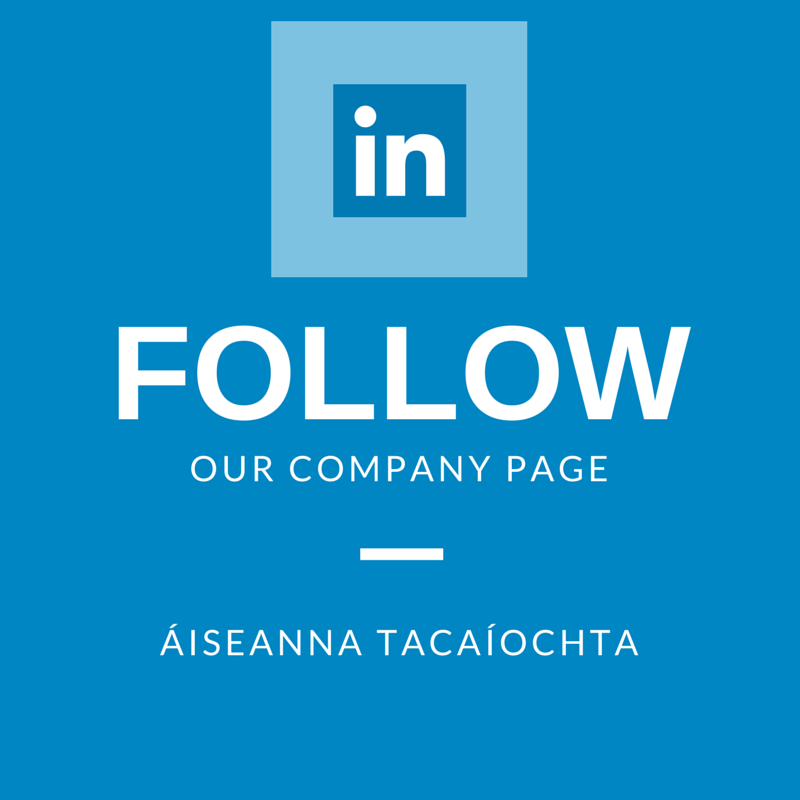 You’ll now find us on LinkedIn! 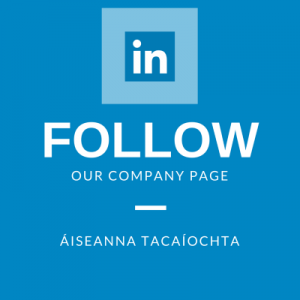 Good news for social media fans – Áiseanna Tacaíochta (ÁT) has established a new company page on LinkedIn. By following our page, you can engage with us, keep up to date with our news and events, and find out more about all that we do. If you have a LinkedIn account, it’s easy to get involved: just visit our page by clicking here and hit the “Follow” button in the top-right corner.